aw, c'mon. you didn't think i was really going to post about THE Super Bowl, did you? nah...i wouldn't do that to you! i don't know about you, but i've had enough football-talk to last me for a looong while. 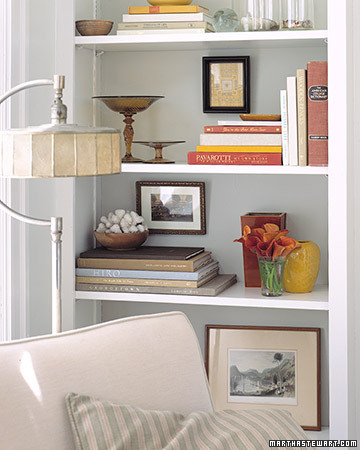 don't you like the mix of objects in this bookcase? 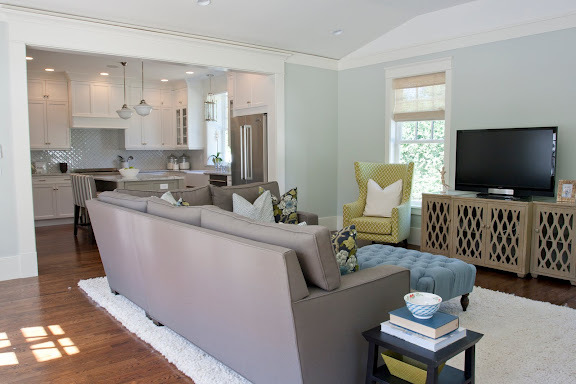 the footed bowls add so much to the styling here. 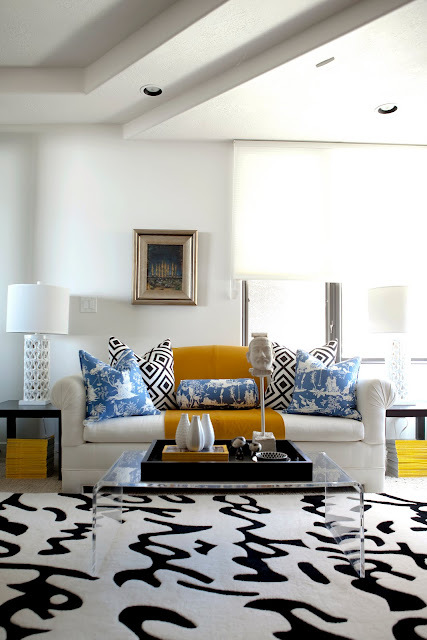 can you spot the little bowl in the coffee table vignette? i really like the chic look of the objects in the tray. 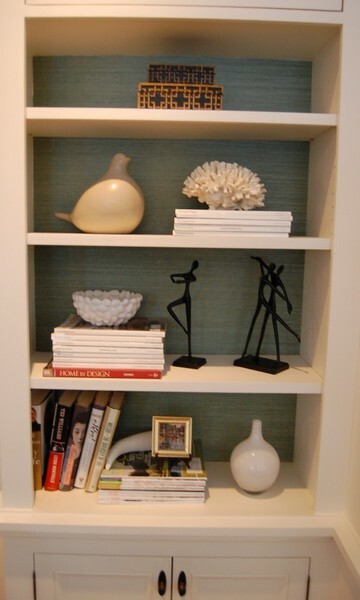 here, caitlin creer has perched a patterned bowl atop a stack of books on a simple table. love how this little bowl is holding some coral, and the footed bowls just above it are empty. did you spot the little bowl on the top shelf as well? so simple, so pretty. 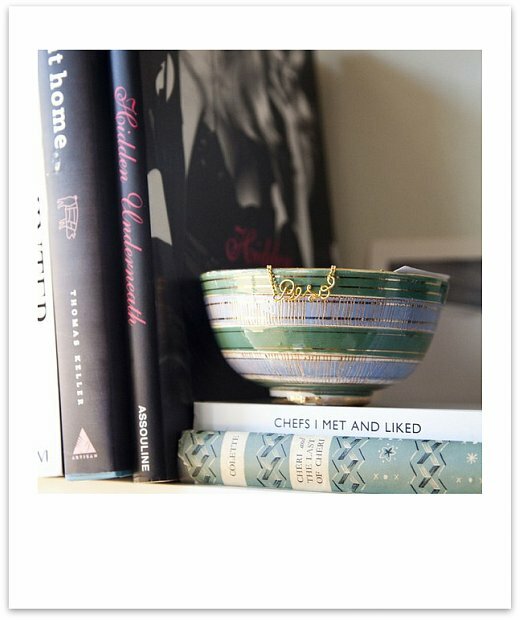 another patterned bowl atop books. pretty, pretty. a close up of the above bowl. aren't the colors and the pattern beautiful? 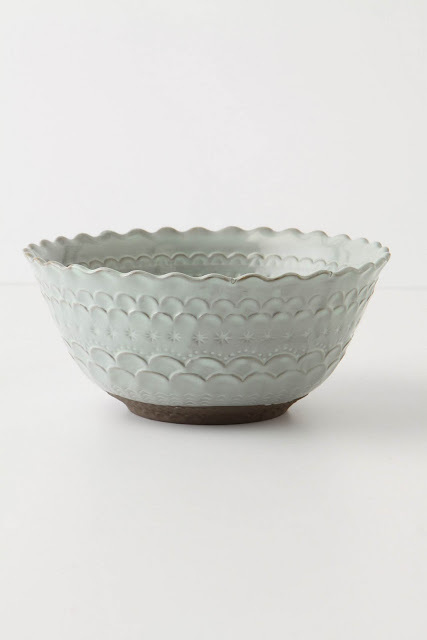 i think the color and texture on this bowl would look great in any space. bowl would look amazing in a vignette with a slightly coastal feel. this blue willow bowl would look great with an orchid potted in it. 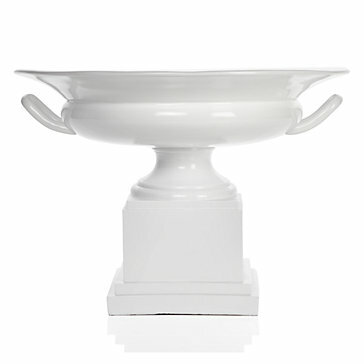 this footed trophy bowl would make a statement one any shelf or on any table. 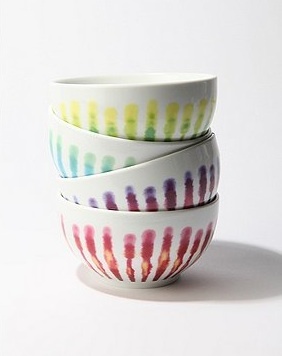 if you are looking to add a jolt of color to your vignette, consider one of these streak dye bowls. i am in LOVE with this bowl. how incredible would it look with some succulents in it? VERY incredible indeed. very. Yes, I too am done with all of the "football" talk. The only bowls I'm interested in are the ones in your post. 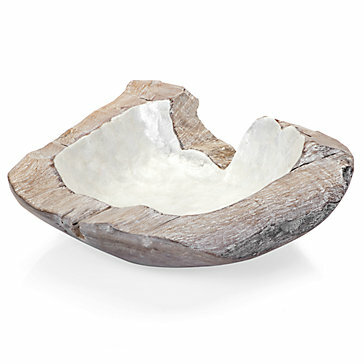 I am loving that organic capiz shell and driftwood bowl! 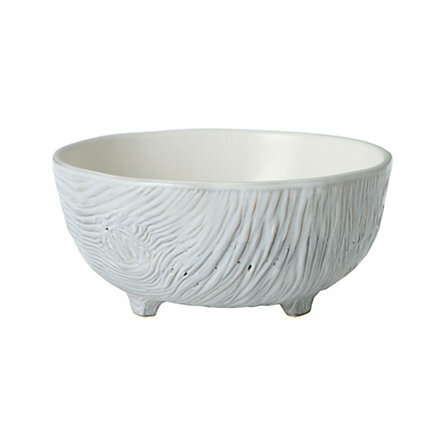 Interesting bowls are an affordable way to add a chic touch in a room. 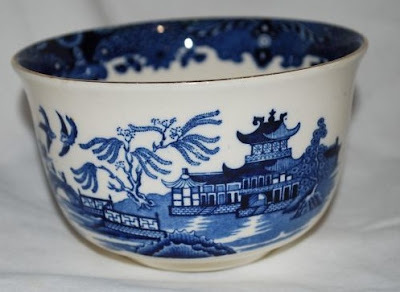 I have my eye on a little blue and white bowl from Wisteria for my shelves. Great post. 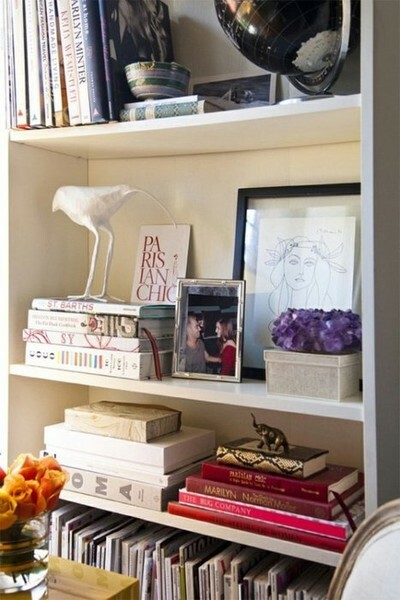 It's just what I needed right now as I tackle restyling my bookcases. These are some awesome examples, now just to find a bookshelf to put said bowl on! Oh yes and books too! :) I am sooo glad football season is OVER! I collect little bowls...crystal are good too...sparkle in candle light. Have fun. 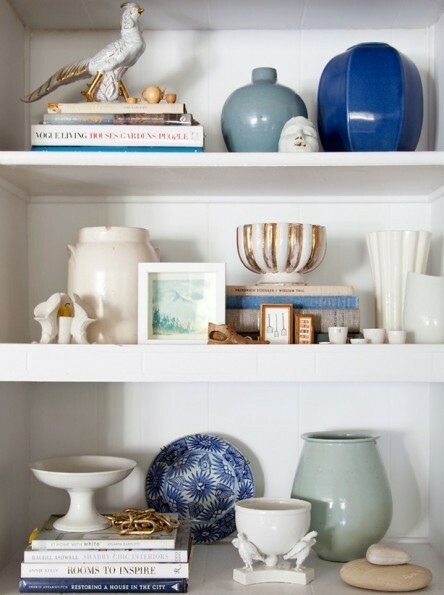 bowls look great on shelves (and fuctional, too). i really like that first set.